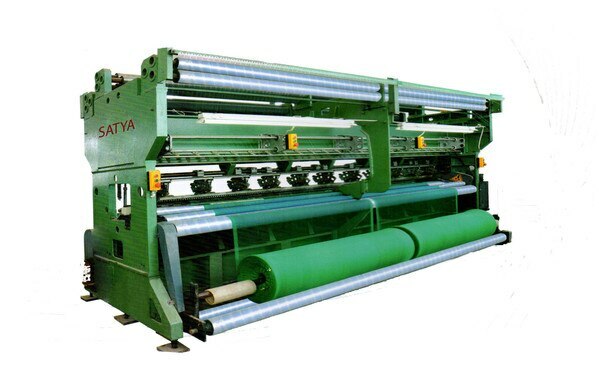 SHADE NET MAKING MACHINE We are Leading Manufacturer of Shade Net Making Machine in Vapi and Pioneer Supplier in all over India. 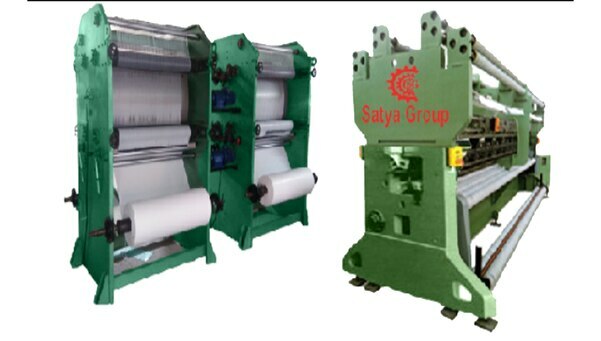 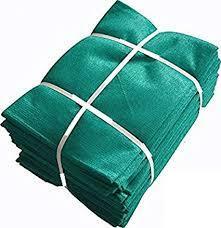 GREEN NET MAKING MACHINE We are Leading Manufacturer and Supplier of Green Net Making Machine in Vapi and all over India. 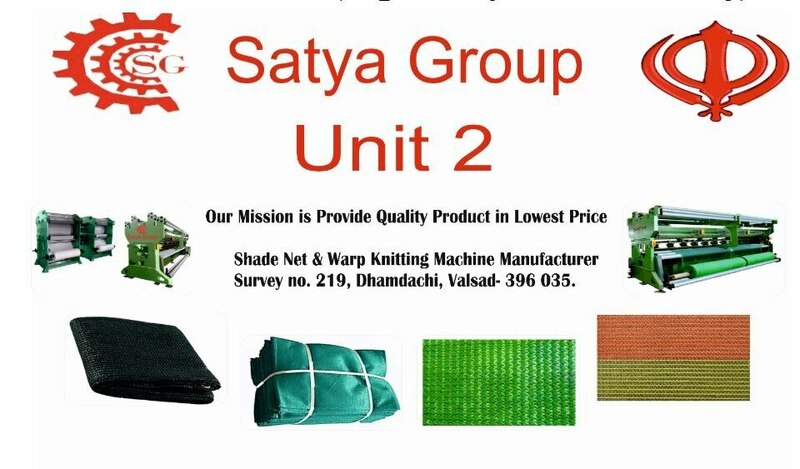 great way to stay updated about industry trends and latest offers.